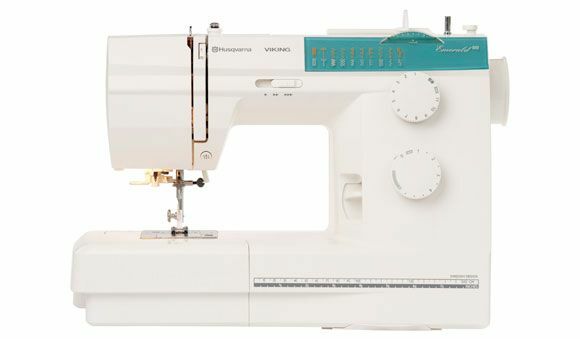 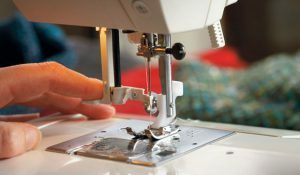 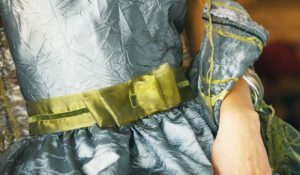 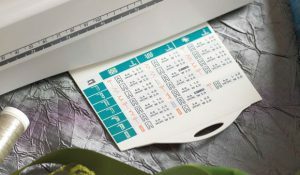 The EMERALD™ 118 is a machine ideal for all types of sewing. It includes many features you will love. 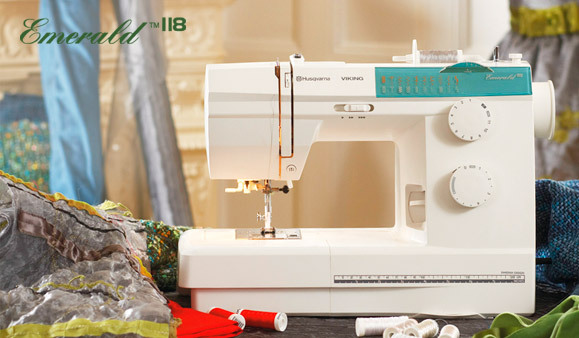 If you are in Cedar Rapids, Iowa or the surrounding area, visit our store to learn more about the Emerald 118.